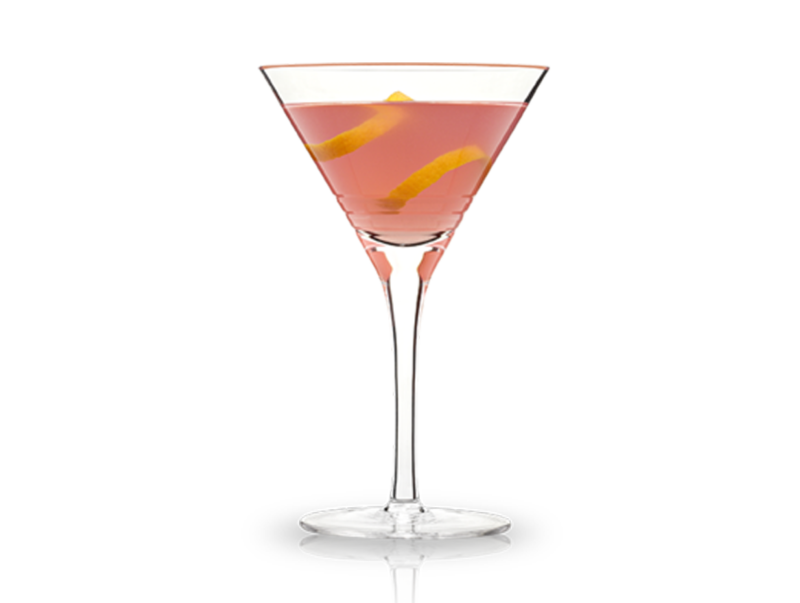 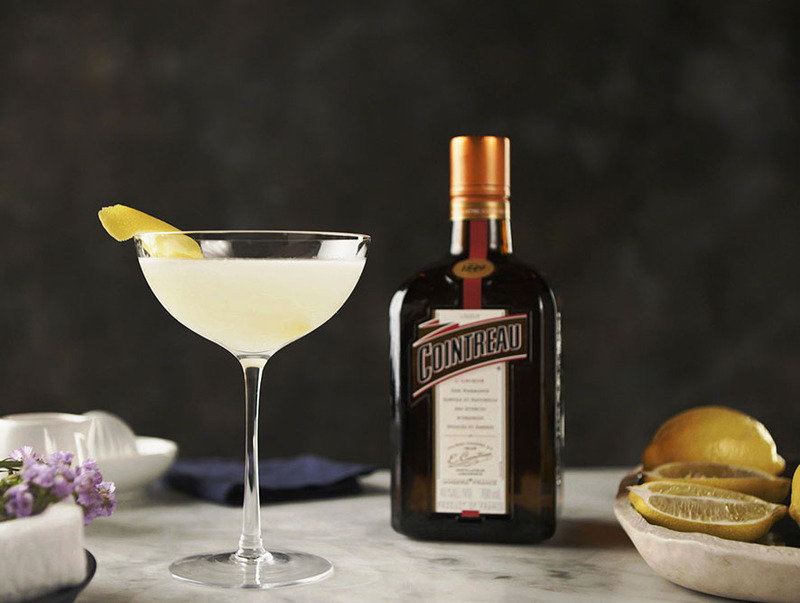 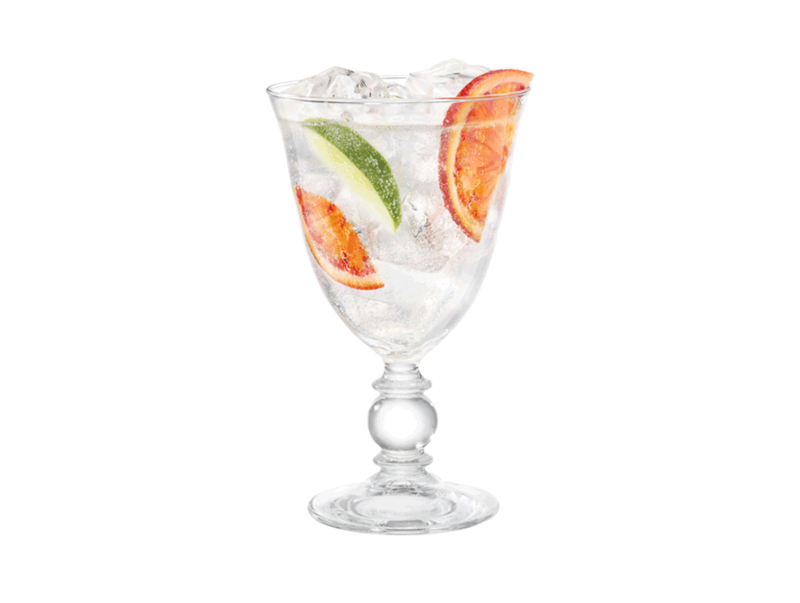 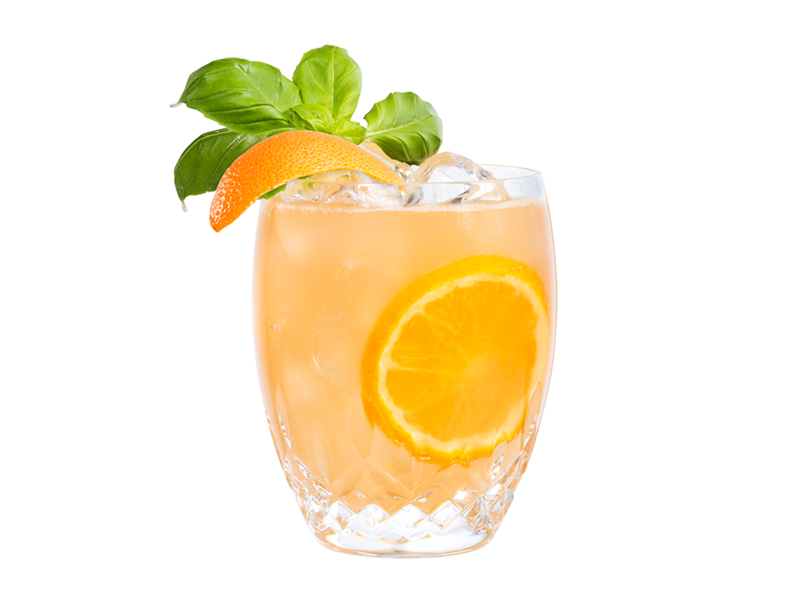 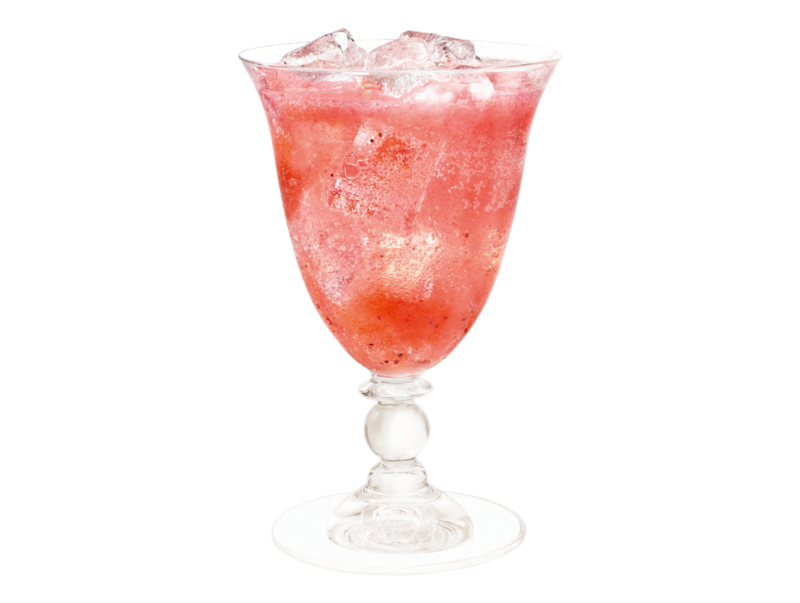 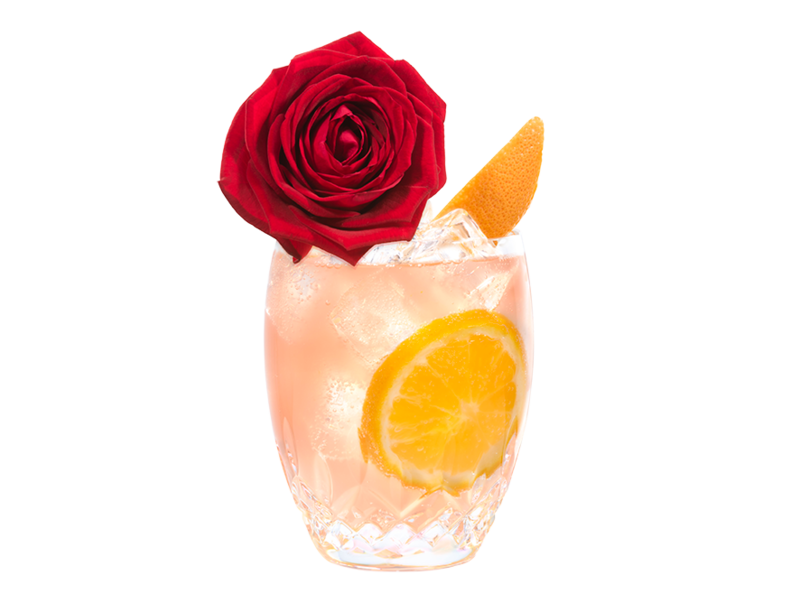 Did you know that Cointreau features in over 350 cocktails in the world? 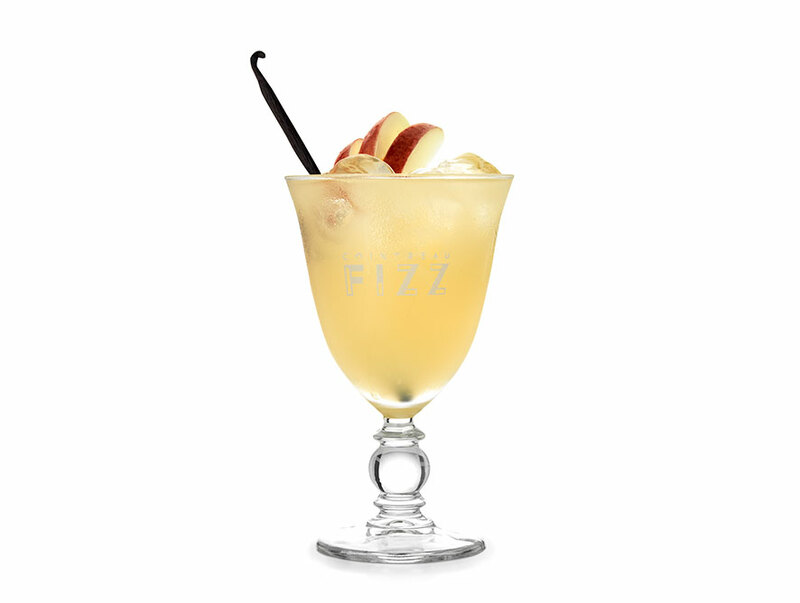 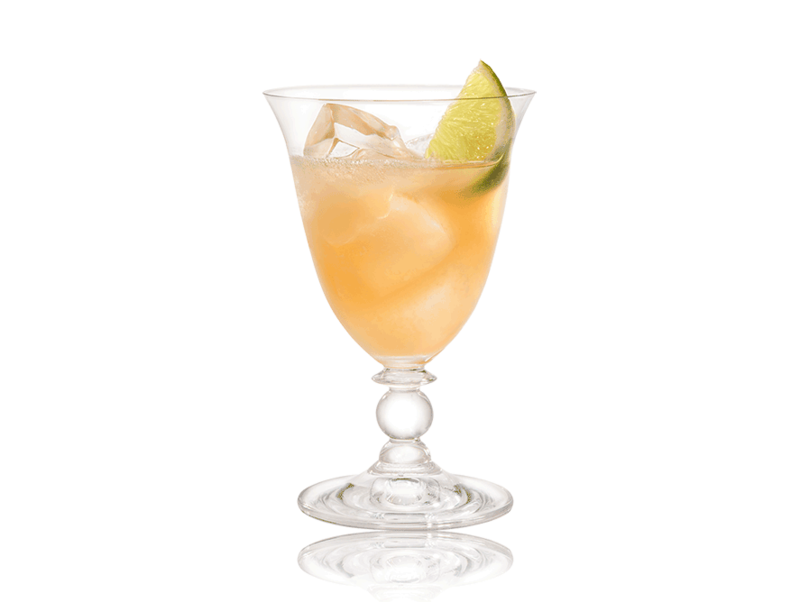 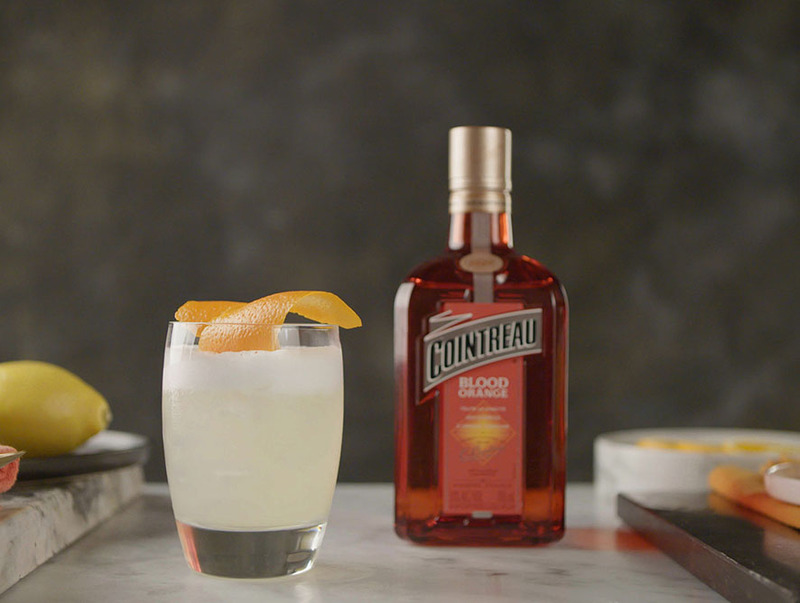 Learn how to make the perfect Cointreau cocktail, from classics to original creations. 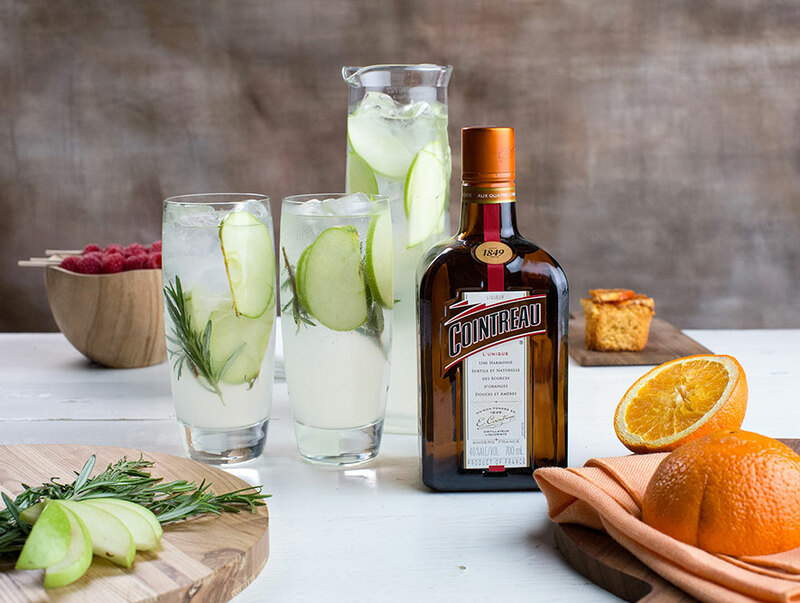 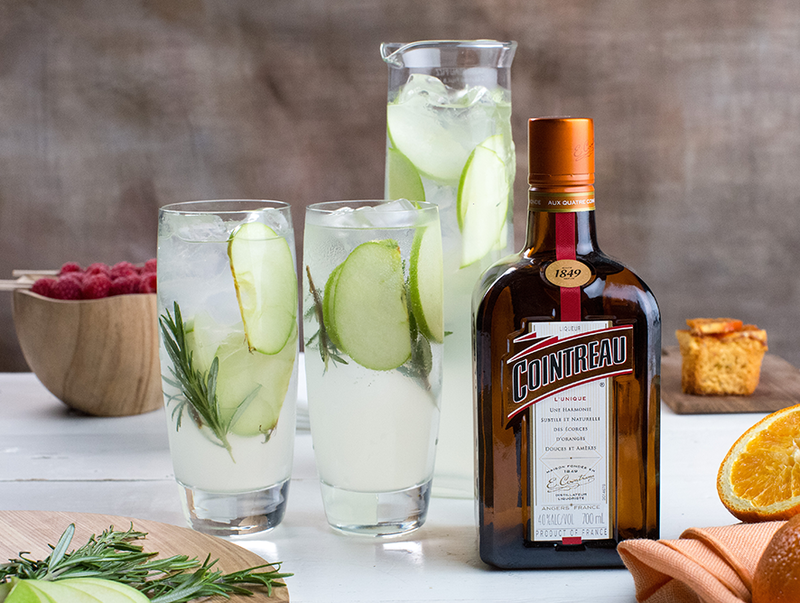 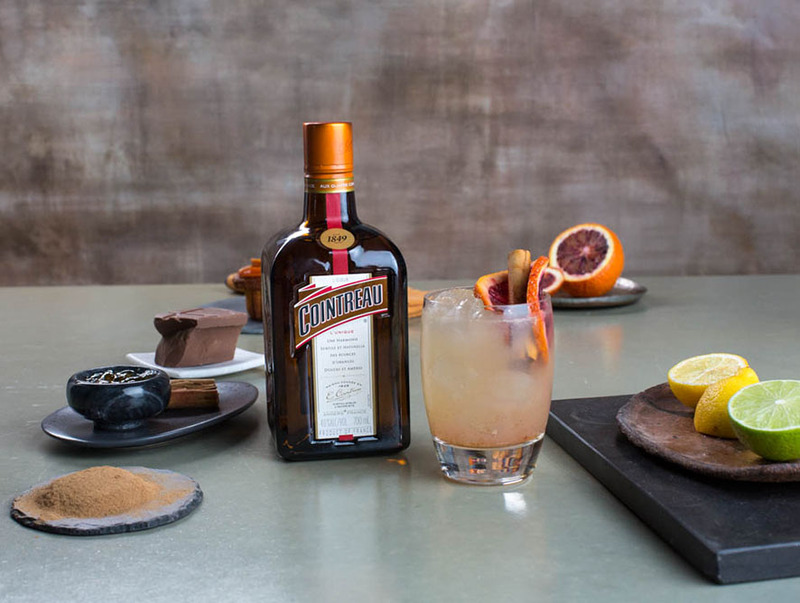 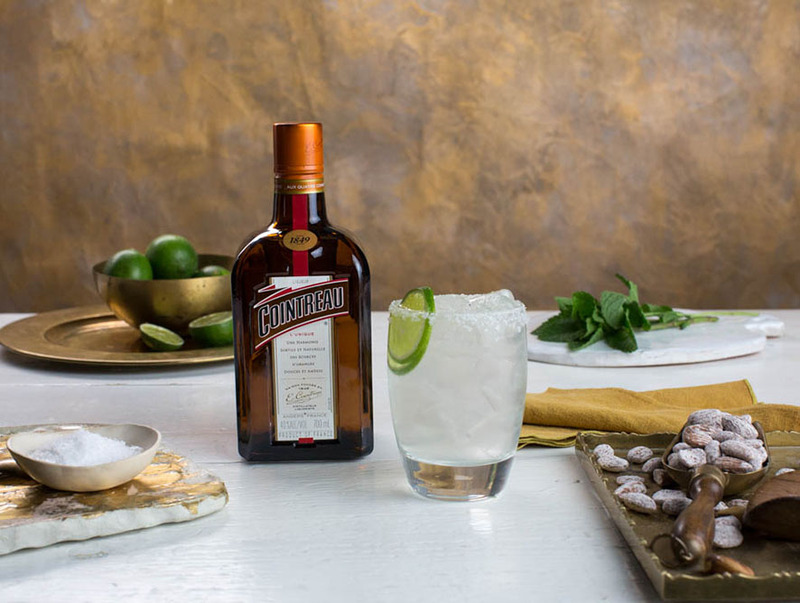 Since its inception, Cointreau has become a staple ingredient in cocktail culture, right at the heart of the finest and best-known cocktails since 1849. 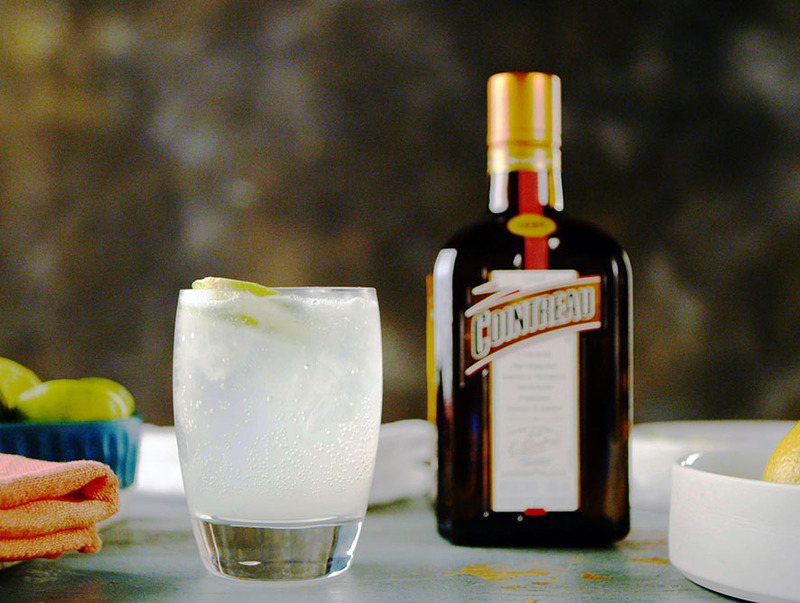 The Margarita, The Cosmopolitan, White Lady and Side Car all have Cointreau in common.